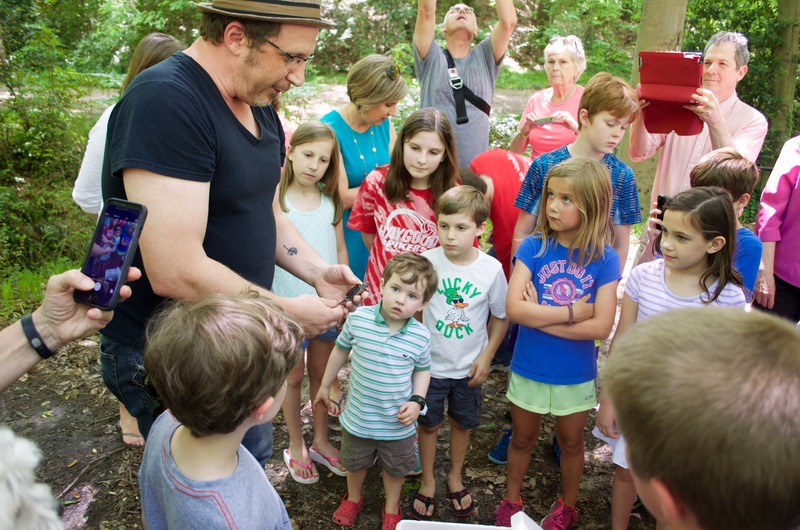 Those of us who were there will never forget the look of wonder on the faces of the children who witnessed the release of the five baby snapping turtles into the Orme Park creek this spring. The turtles were five out of thirty who survived against the steepest of odds, thanks to the efforts of Mark Mandica, Amphibian Conservation Coordinator at the Atlanta Botanical Garden, who cared for the rescued hatchlings until they could be released back into the creek. Now there is another chance for children to be enchanted, only on a much larger scale. Mark is offering a summer camp at the Friends School of Atlanta this summer — it’s called Critter Camp. Mark also notes that the camp will, indeed, include sna pping turtle appreciation and importance! 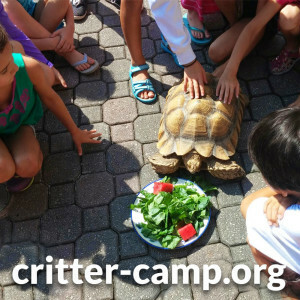 For more information, visit www.critter-camp.org, email ribbit@critter-camp.org or call 678 783 FROG (3764).